Subaru Prices and Values: Subaru, a Japanese manufacturer, is known for being one of the top vehicles in the rally racing community. The use of its exclusive symmetrical all-wheel drive system and powerful boxer engine has made Subaru one of the most formidable names in racing. Safety and handling characteristics of the symmetrical all-wheel drive system make Subaru one of the safest and most-repurchased vehicles on the road. 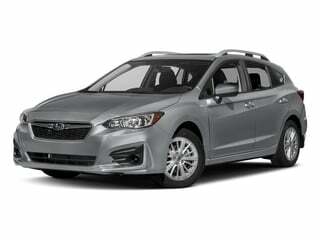 See all Subaru prices below or browse Subaru deals. 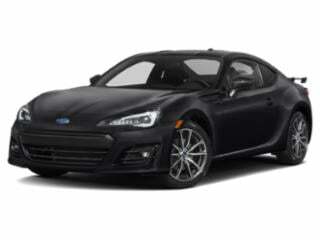 The BRZ is a sleek and edgy looking coupe with an impressive list of standard features that make it hard to pass up. 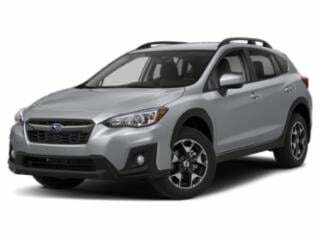 Subaru’s veritable Crosstrek can handle family drives or off-road adventures with ease. 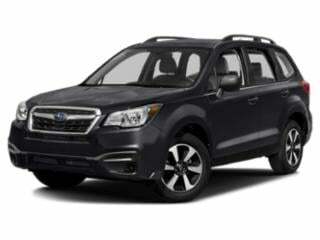 Subaru’s Forester has carved out a reputation for itself as being a reliable and feature-rich SUV. The Impreza packs a whole lot of punch into a mid-size sedan. 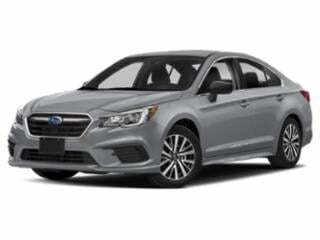 The Legacy rounds out the Subaru fleet with its edgy and curvaceous design, and modern family sedan offerings. 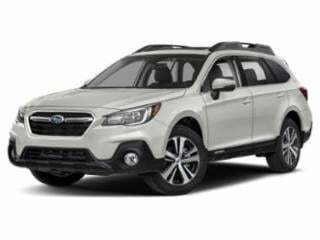 The Outback is a well-designed crossover SUV that has helped Subaru keep a hold of a strong position in this market. Few cars offer the available upgrades or have as much of a cult following as Subaru’s ever popular WRX.